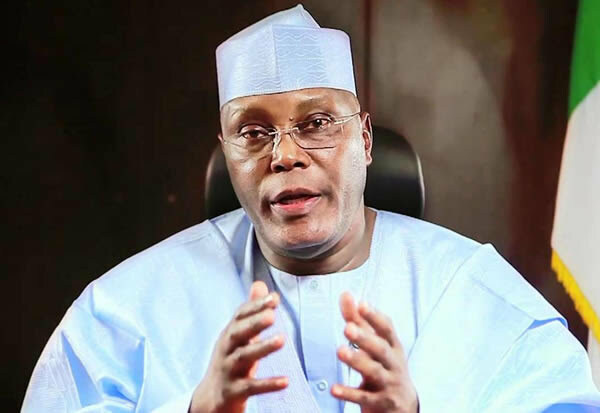 Alhaji Atiku Abubakar, the Presidential candidate of the Peoples Democratic Party(PDP) has questions to answer over slush funds that led to the collapse of former Bank PHB. The Minister of Information and Culture, Alhaji Lai Mohammed, who briefed State House correspondents on Friday in Abuja, said Abubakar would offer explanations to Nigerians once he returned from his trip to the US. Abubakar’s media aide, Mr Paul Ibeh, had on Thursday, in a statement, confirmed that Abubakar had travelled to US..
Mohammed recalled that he advised the US government against issuing visa to Abubakar. However, he said it remains the prerogative of the US government to issue visa to anyone it deems fit. “Let me say right away we are not perturbed one bit that Alhaji Atiku Abukakar was able to secure visa to the US; as a matter of fact, he can go ahead and get the US Green Card. That will not save him from imminent defeat in the forthcoming election. “I want to remind Abubakar that the elections will be right here in Nigeria and not in the US. “In any event, any time Abubakar returns home, he has questions to answer following the fresh evidence that we have that he benefitted from slush funds that led to the collapse of the former Bank PHB. Mohammed said that the paper which is in his possession started from an internal memo on Jan. 13, 2009, which reads, “please refer for discussion your requested overdraft in favour of Atiku Abubakar for N156 million and deliver same to me. He said there was clear evidence of the account mandate in the name of Atiku Abubakar. “We also have a copy of the Cheque in which the sum of N156 million was issued to Atiku Abubakar dated Jan. 13, 2009 and of course we also have statement of account within that period that confirms that this sum was actually paid into his account,’’ he said.